Porsche, a globally marketed car brand of the German origin, is universally acknowledged as one of the most luxurious cars of all times. Defining new standards of style, power, comfort and perfection, the car is available against justifiably high Porsche Panamera 2018 price in Pakistan. However, as the car is specifically meant for the elite class, it will be beyond the reach of the low-income individuals or people from the lower economic stratum of the society. 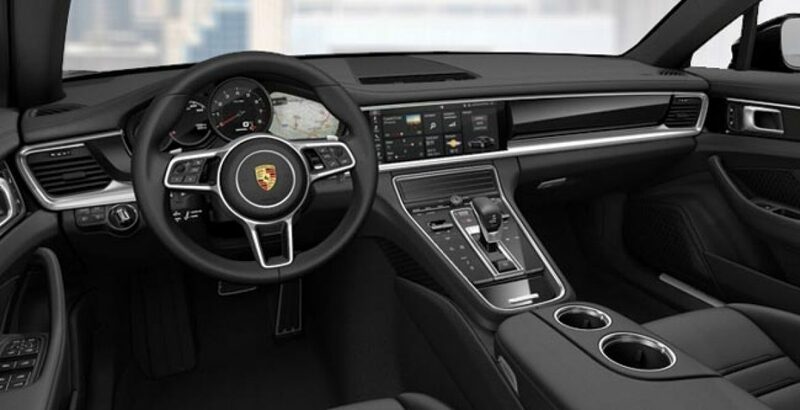 The all-new Porsche Panamera successfully caters to the taste and needs of all types of buyers. Can you guess how? It does so with as many as 15 models. 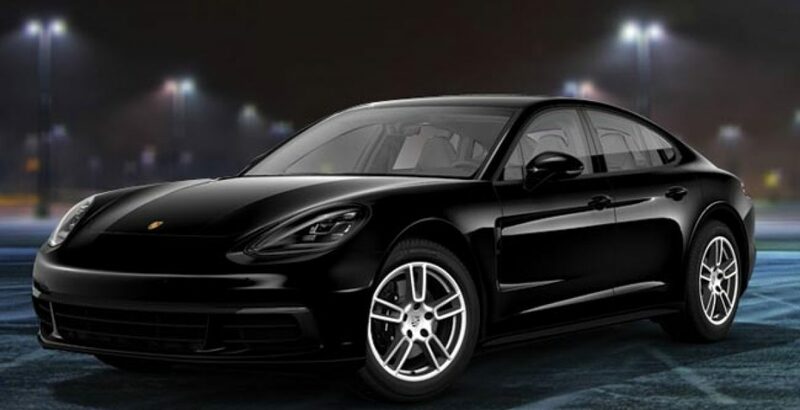 They include the Panamera Standard, Executive, Sport Turismo, 4S, E-Hybrid and Turbo. It’s all about your taste – go for anyone of them that revs your heart most. 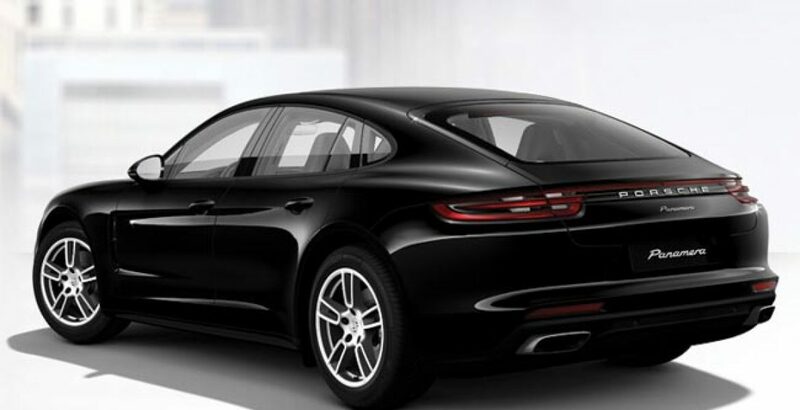 The sub-category of Panamera 4 includes three models, which are Standard, Executive and Sport Turismo. The same three variants are there in the 4S and Panamera 4 E-Hybrid sub-categories as well. The Turbo sub-category, on the other hand, includes as many as 5 variants. These are: Standard, Executive, Sport Turismo, S E-Hybrid and E-Hybrid Executive. Talking of their energy, the members of the New Panamera 4 category are least powerful with the top speed of 262 km/h. The Turbo models, as the very name suggests, are the most powerful among all the Porsche Panamera siblings. In this case, the power output of the machine is around 550 horsepower. Don’t you think it is more than enough for a thrilling driving experience? Here the sport enthusiasts can enjoy the electrifying speed of 310 km/h. The design of the car has been revamped to serve to the taste of those who love and believe in “change”. The new more sophisticated design adds to the bold and courageous appearance of the car. At the same time, however, the status quo does work in the way as it is. Meanwhile, you can accelerate the car from zero to hundred kilometers per hour in less than 4 second! It offers an all-wheel drive technology with standard 8-speed transmission system. The 8-speed transmission system offers an appropriate gear for every single situation. On the other hand, when you have a suitable gear for every situation, the vehicle becomes fit for running on all types of terrains. 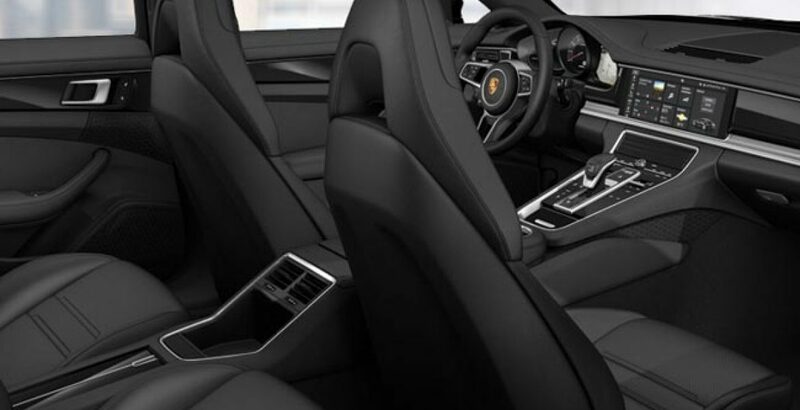 The exceedingly spacious interior of the new Porsche Panamera not only makes the drive unbelievably comfortable but also offers huge space for accommodating all the luggage. The luggage storage capacity of the car is around 1,390l. Also you can confidently store and carry large items. But for this, you will also have to fold the rear seats. In you don’t fold the rear seats, the luggage compartment volume will be just 520l. 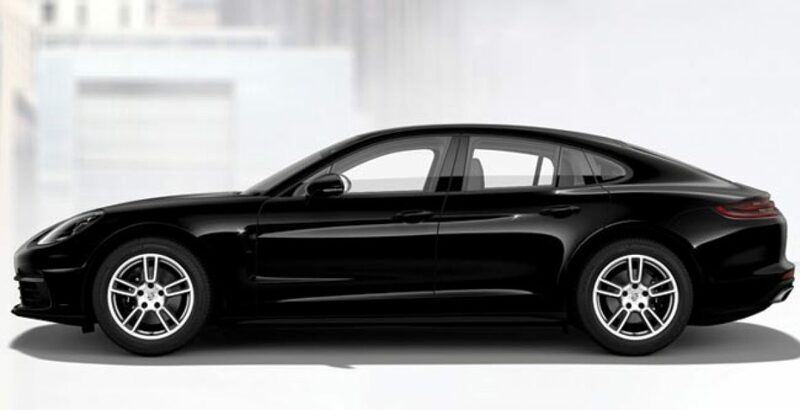 Summing up, Porsche Panamera offers one of the most attractive completely-luxurious sports car deals for the passion-loving elite class buyers. Placed against the super elegant specs standards, the 2018 Porsche Panamera price in Pakistan seems convincingly reasonable.